Pre-Construction. To be built. 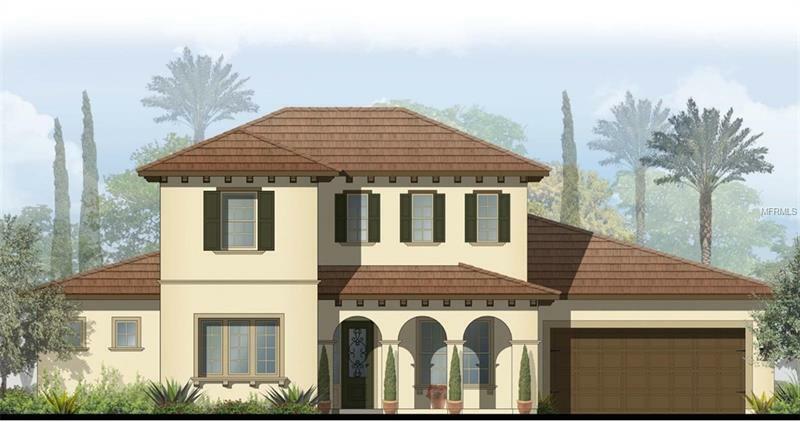 PRE-CONSTRUCTION â TO BE BUILT -Come home after a full day's work to your prestige gated community of FishHawk Preserve! The Preserve offers the very best of FishHawk Ranch â Shopping and dining are minutes away as well as the aquatic and athletic centers and A+ rated schools. Sabal Homes of Florida is an established 40+ year family builder with numerous national awards offering semi custom homes. Not a track builder, Sabal Homes of Florida carries a reputation for quality. Buying in this gated community, you will be minutes away from all major roads and easy access to Tampa. Award winning "Gulfview" floor plan with 4130 sq ft of living area. The home features a downstairs master bedroom (split plan) and a guest bedroom with private bath for extended family. All other bedrooms plus bonus room are located on second floor reducing noise from games and giving children their own privacy. A special feature in this home is the 12 x 21 Den/Library. All of Sabal Home's floor plans are copy righted so these are not "cookie cutter" homes. Sabal Homes has other floor plans available for this site - call for details.